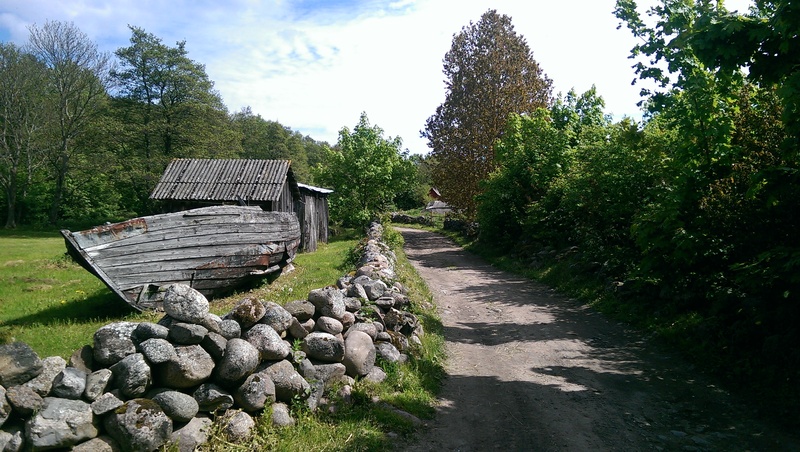 We organise tours and hikes to wonderful and unique small islands of Estonia. We mainly organise and execute hikes on foot and tours on trucks. Although our main season is from spring to fall, you can also enjoy the pleasures of the islands during the winter season. You just need to find the most appropriate island and means of transportation for the season. We use ice roads to get to the islands in deep winter time. We offer several travel packages, of which everyone should be able to find an option appropriate for their age and interests. However, if you cannot find one to your liking, we can organise a new travel package tailor-made to suit your needs. We do our best in cooperation with tour guides and hike organises to give you the experience you crave for. Feel free to contact us and let us know, which island and in which manner you want to visit. Together, we will find the best solution for you. 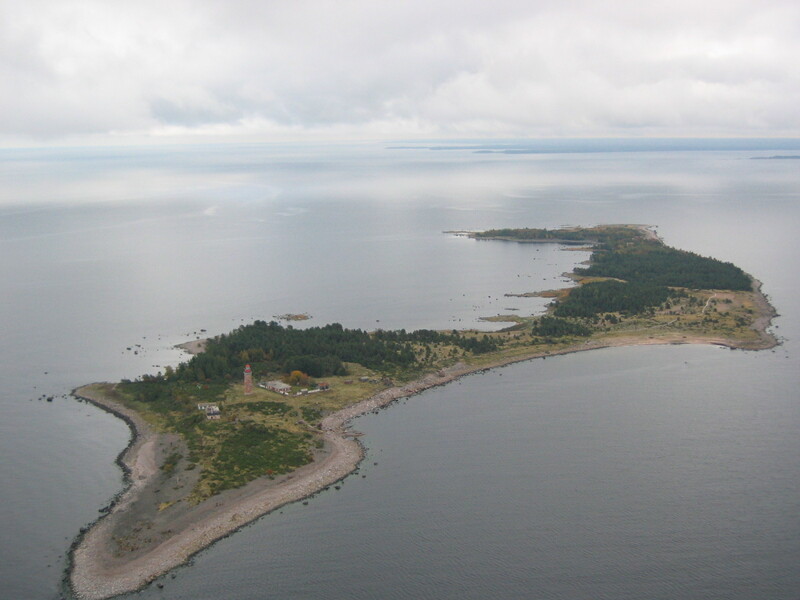 Prangli Island (area 6.44 km²) is located on the northern coast of Estonia, south-east from Viimsi Peninsula. 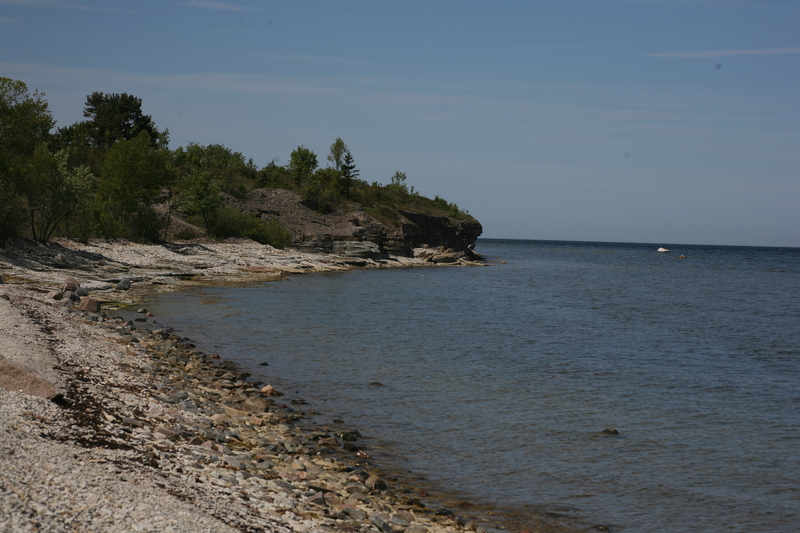 Keri is one of the most northern islands of Estonia with an area of 3.1 hectares and a distance of 30 km from Tallinn. 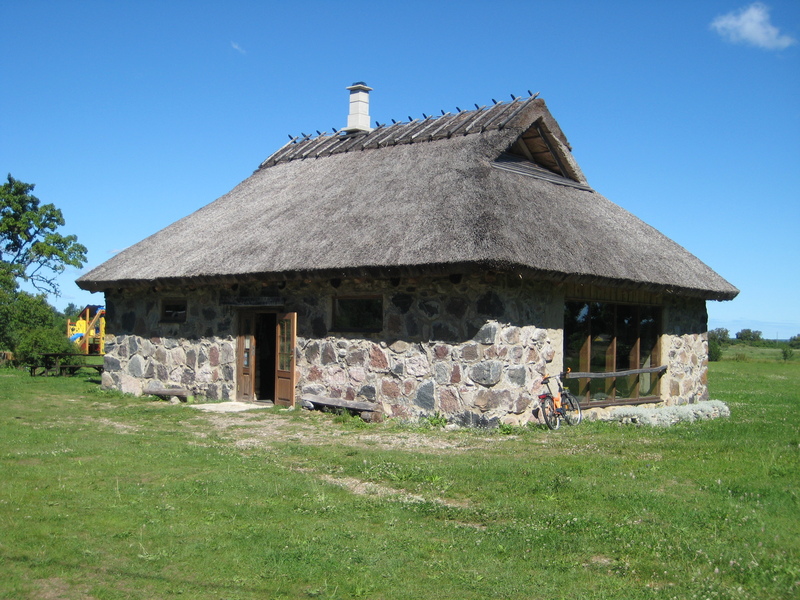 Pakri islands are situated on the Estonian north-western shore at a 2–3 km’s distance from Paldiski. 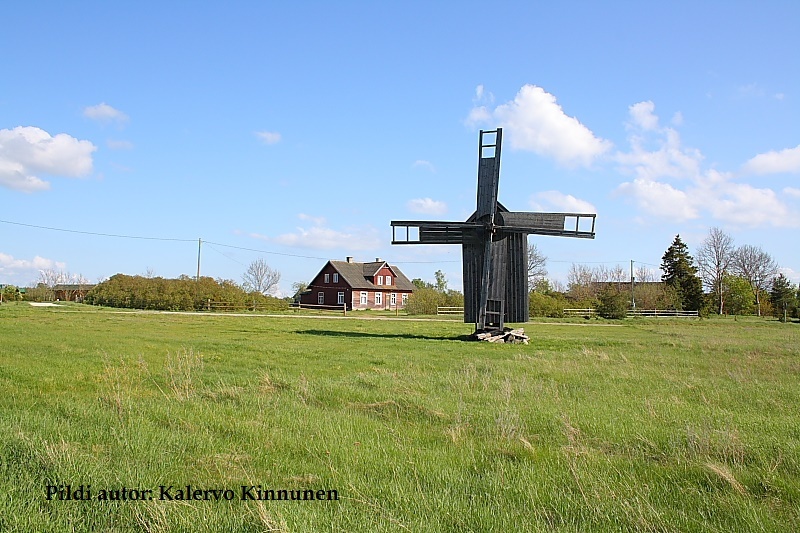 Piirissaar is located between Lake Peipus and Lämmijärv and has an area of 7.5 km2. 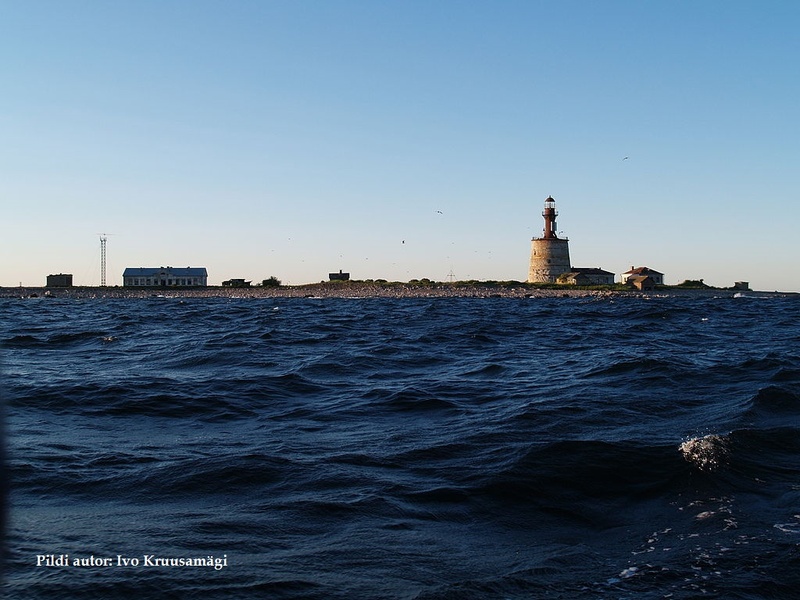 Abruka Island (area 8.8 km²) is located on the southern shore of Saaremaa, at 4 km’s distance from Roomassaare. 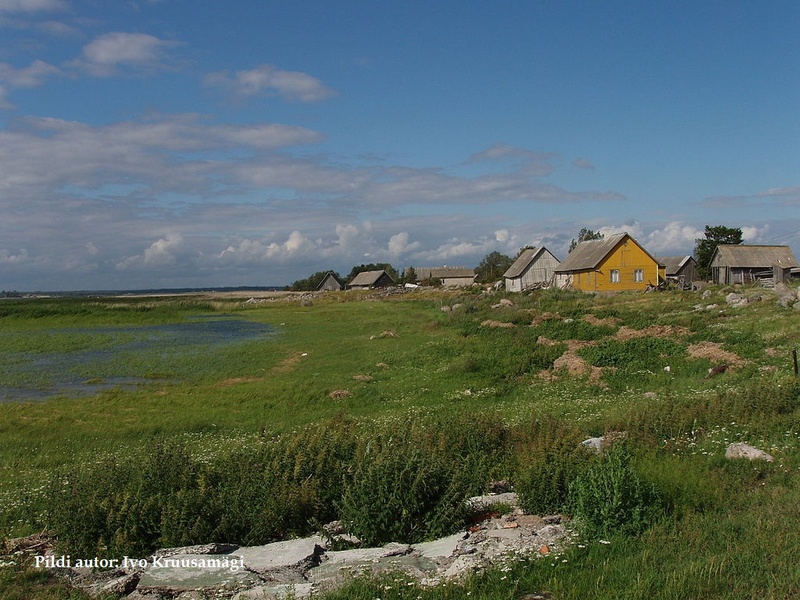 Vormsi Island is located on the eastern shore of the Baltic Sea and is the fourth biggest island (area 93 km²) in Estonia. 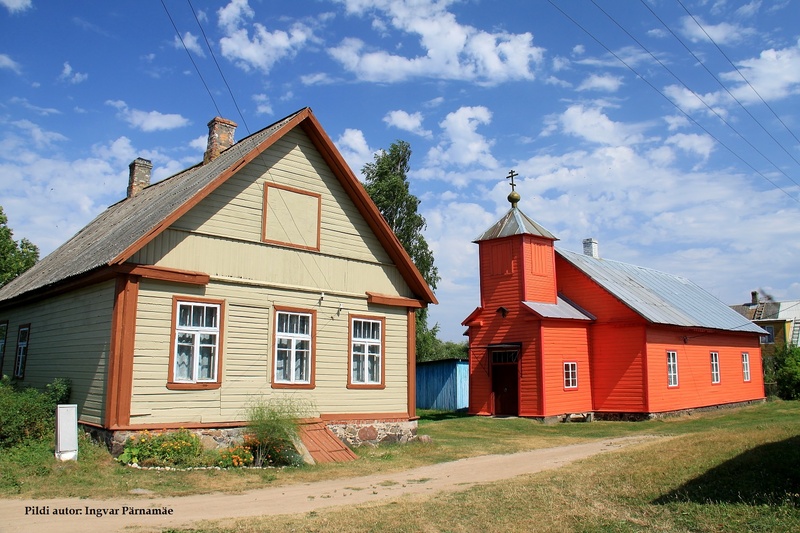 The biggest island in the Gulf of Riga (with an area of 16.4 km2) is known for its unique nature, village scenery and culture. 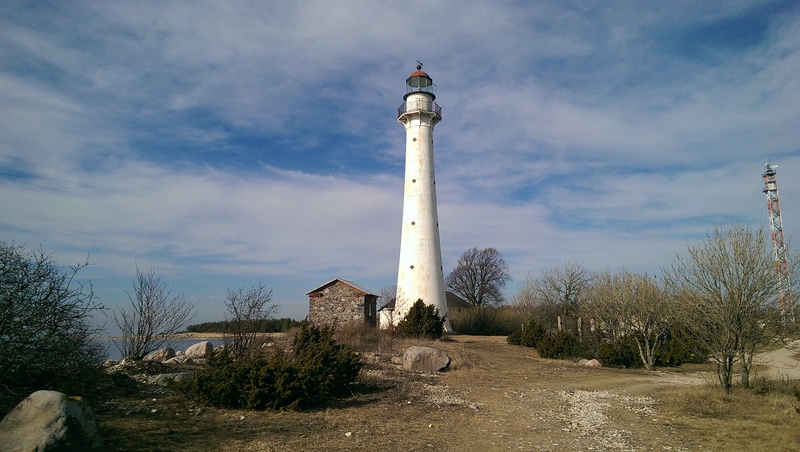 Naissaar is an island of natural beauty located at about 10 km’s distance from Tallinn, separating Tallinn Bay from the rest of the Gulf of Finland. Manilaid, i.e. Manija Island is situated at about 1 km from the mainland and has an area of about 2 km2.